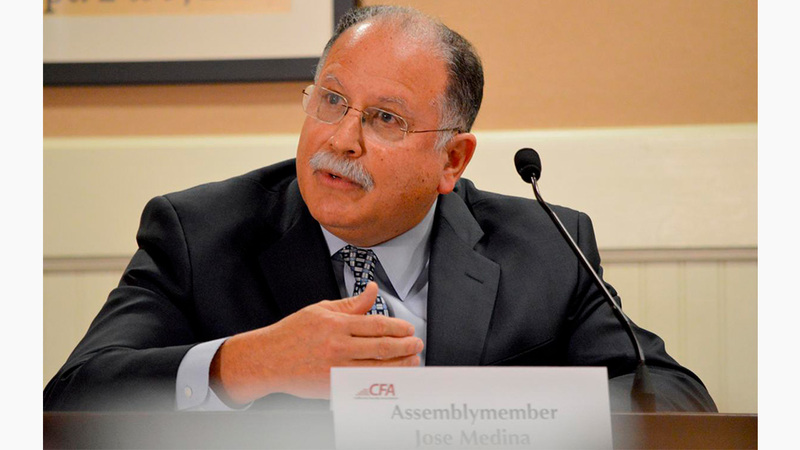 Assemblyman Jose Medina (D-Riverside) recently introduced legislation aimed at securing critical funding in support of the state’s special needs students. The legislation, AB 428, would provide the funding needed to equalize long-standing special education funding inequities, while also increasing support for those students requiring higher cost services. Under state and federal law, local educational agencies are mandated to provide a free and appropriate public education to children with disabilities from birth to age 22, including preschool-age children with special needs. Despite this requirement, no state funding is currently allocated for special education preschool programs. Currently, the state’s special education funding formula, known as AB 602, also does not equitably provide the necessary funding to pay for the costs of providing educational services. For decades, regions like the Inland Empire have received less funding per student than other regions of the state. Riverside County, for example, receives roughly half of the funding per student than the state’s highest funded region, for no logical reason. Medina’s AB 428 will ensure special needs preschool programs receive funding, as well as address longstanding inequities by improving the funding formula to make fund distribution fair across the state. Medina expressed his belief, “Early intervention programs for preschoolers are an excellent investment. Children who receive high quality care and education before kindergarten are 40-to-60 percent less likely to require special education interventions when they reach school-age.” He added how such programs can result in significant future cost savings to the state and local educational agencies.” “AB 428 addresses critical issues with California’s special education funding formula to ensure that all families have access to quality care for their children,” Medina concluded.